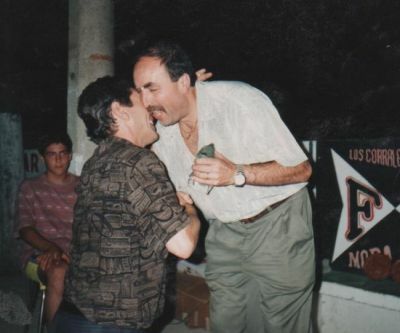 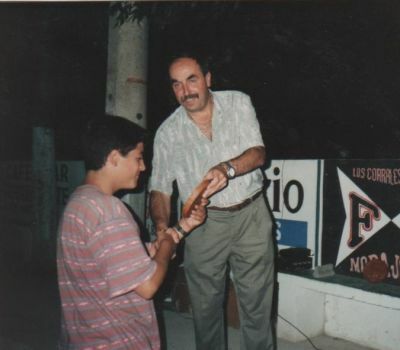 ESTE AÑO, LA PEÑA DA UN NUEVO GIRO, VUELVE A LA PEÑA, EL ANTERIOR PRESIDENTE - ALEJANDRO GUTIERREZ - AL VENIR - FRESCO- Y CON GANAS DE TRABAJAR, MANOLIN LE CEDE LA PRESIDENCIA. 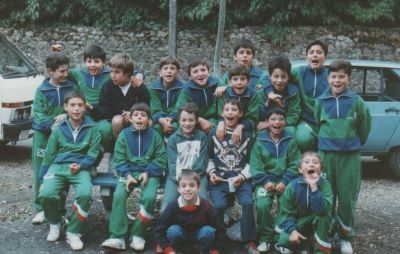 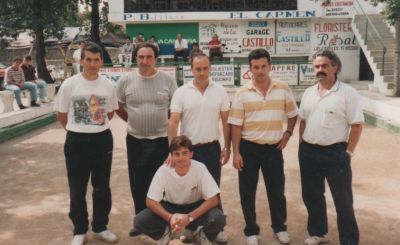 LOS COMPONENTES DEL EQUIPO, SON. 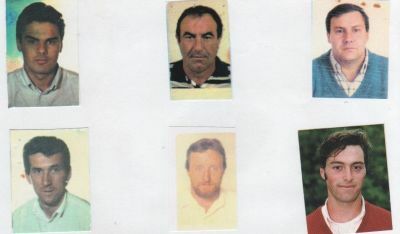 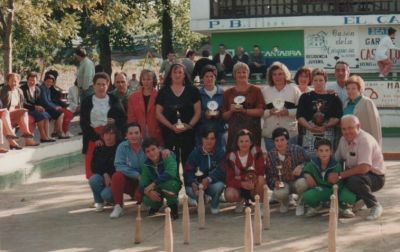 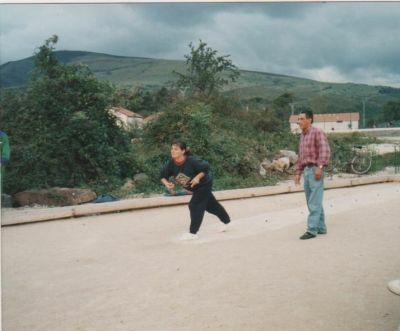 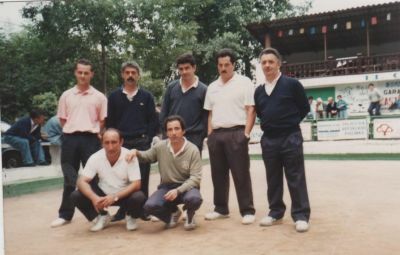 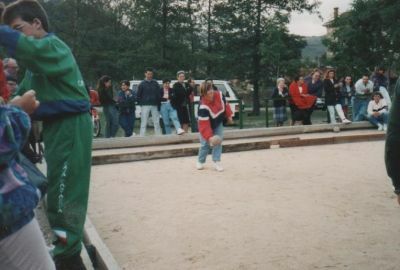 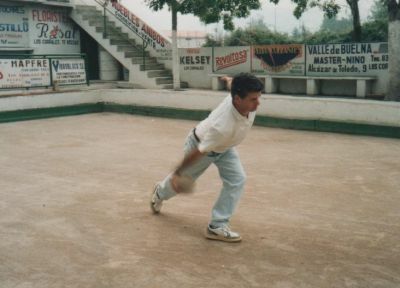 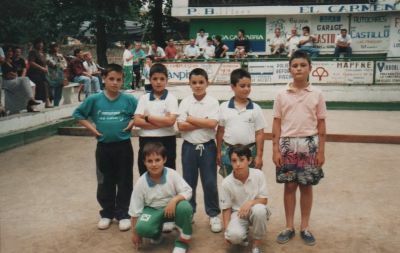 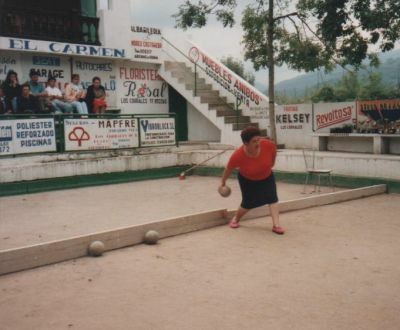 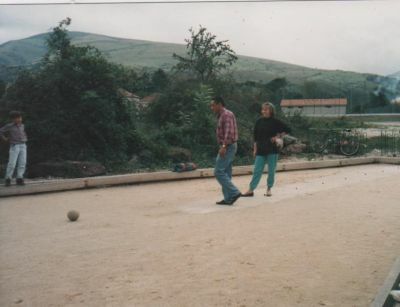 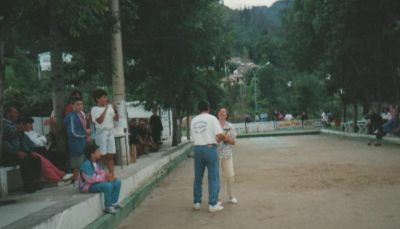 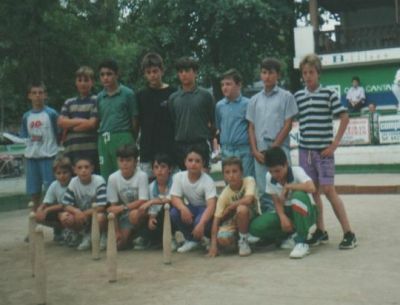 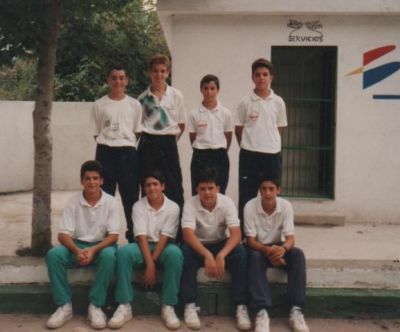 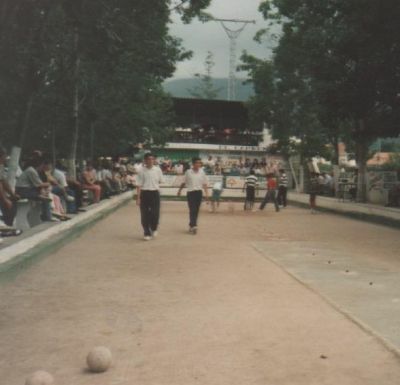 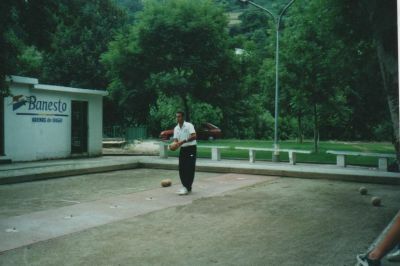 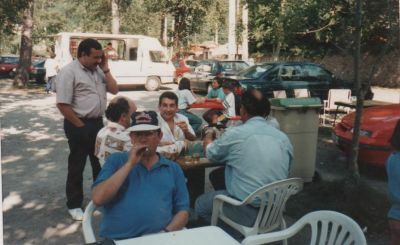 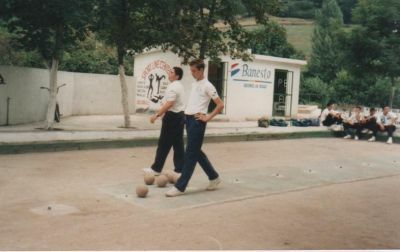 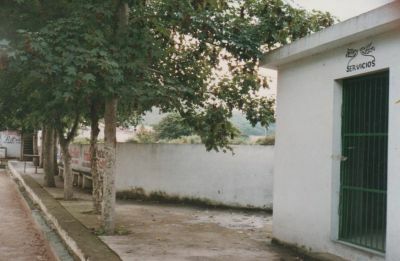 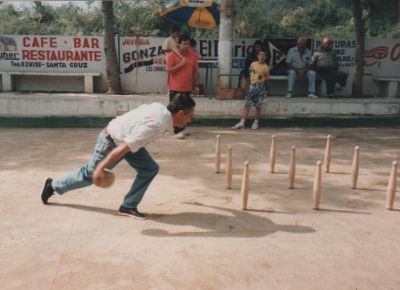 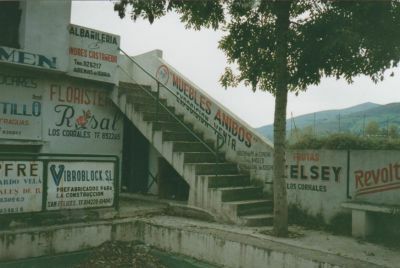 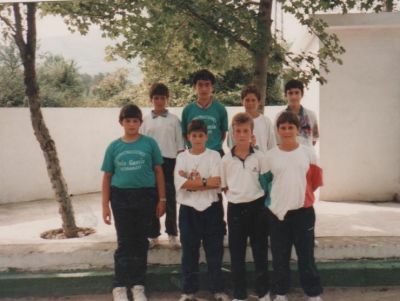 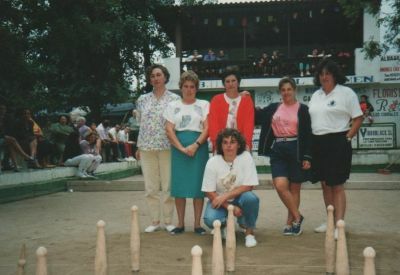 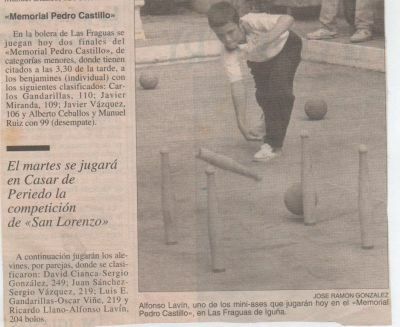 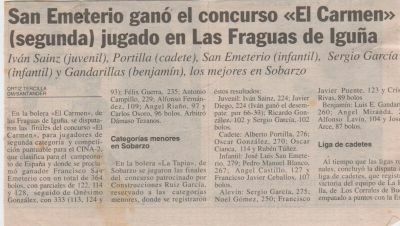 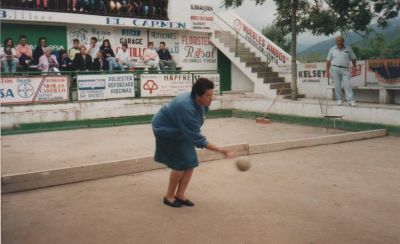 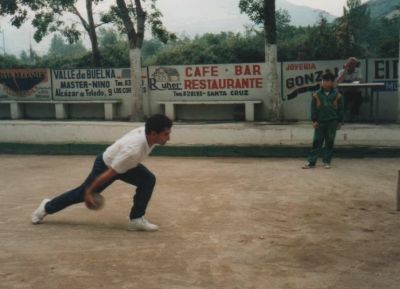 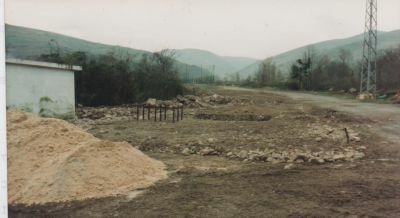 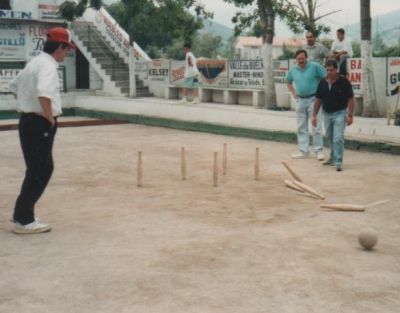 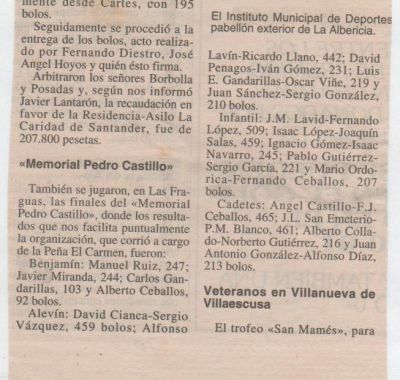 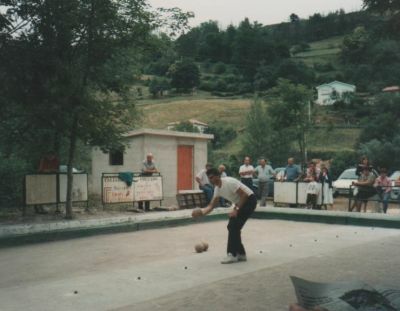 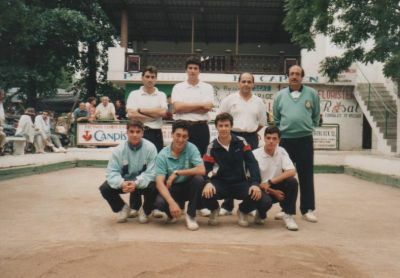 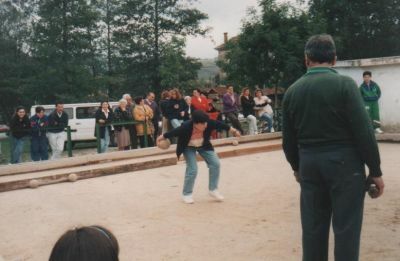 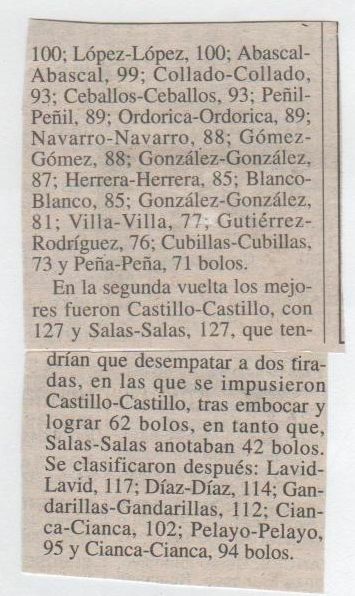 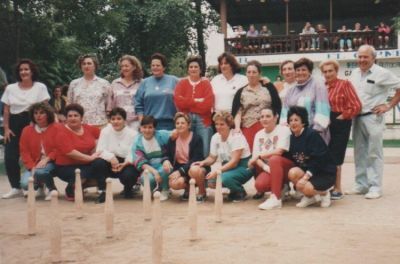 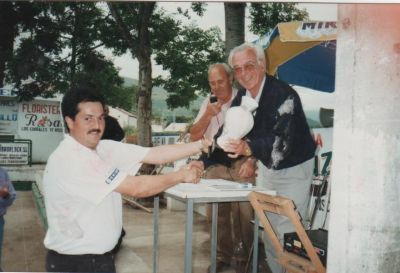 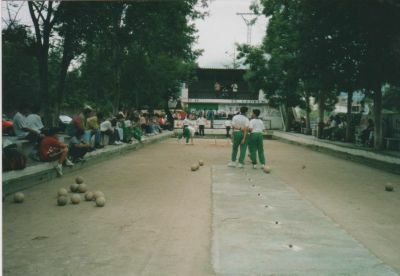 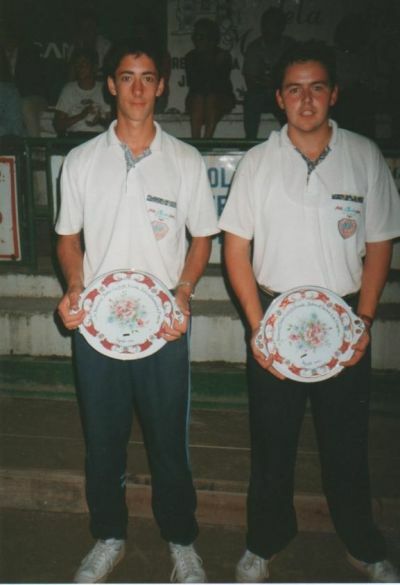 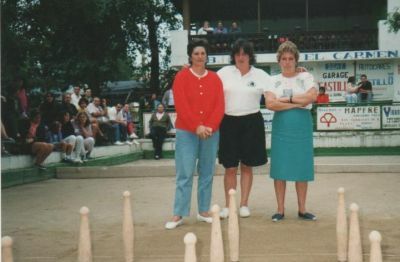 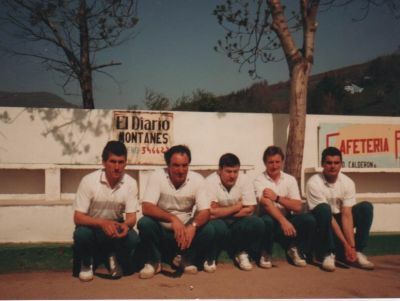 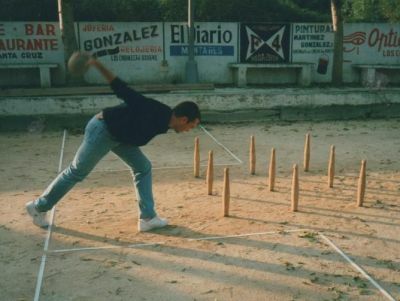 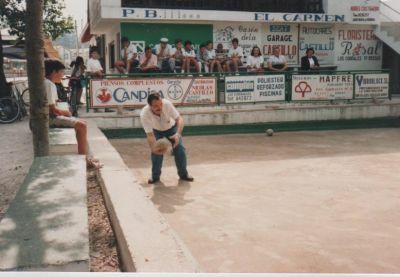 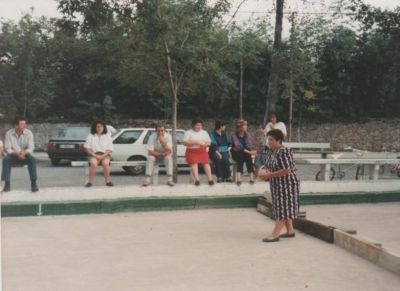 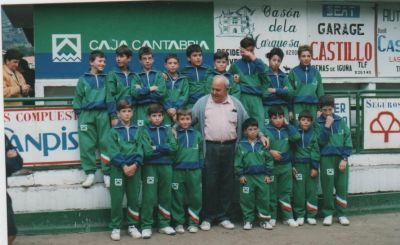 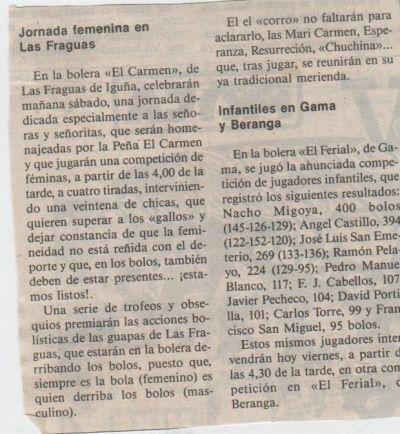 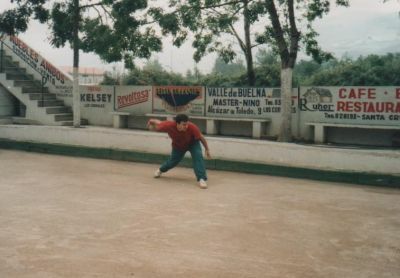 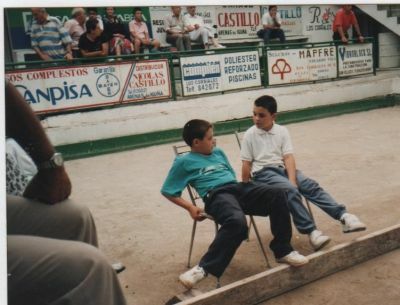 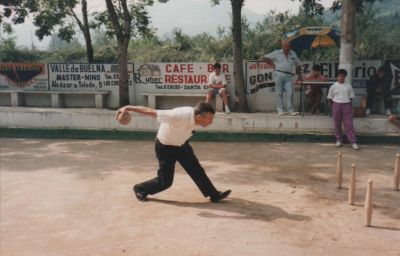 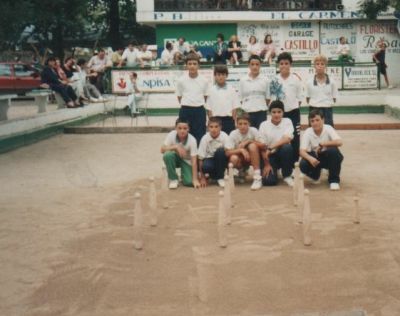 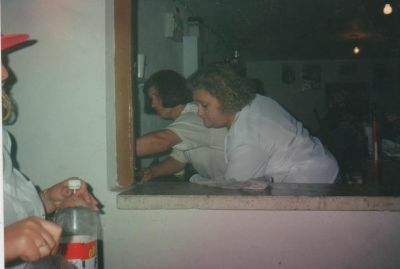 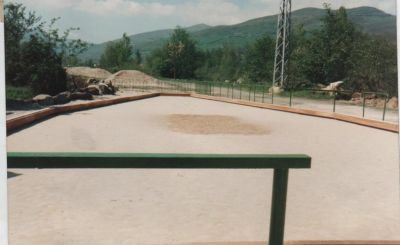 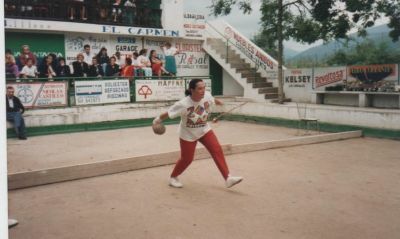 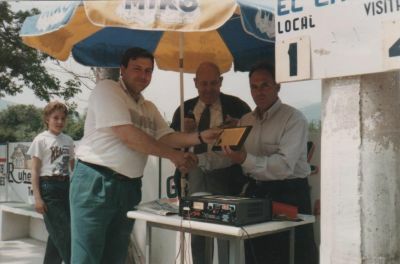 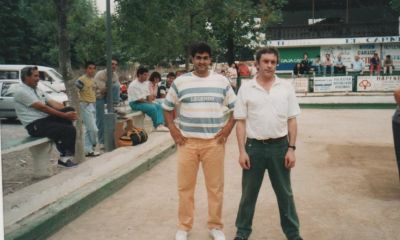 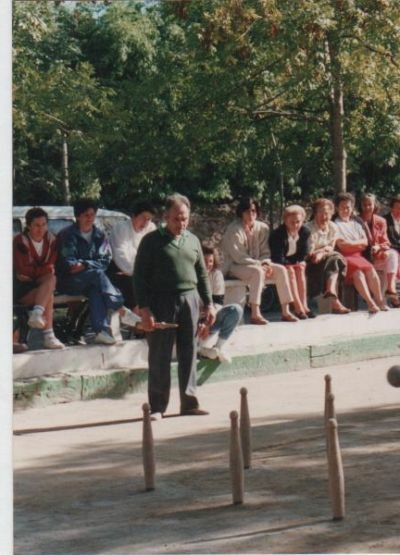 UN AÑO MAS, LOS CHAVALES DAN POR TERMINADA LA TEMPORADA DE BOLOS, UNIENDOSE Y DISFRUTANDO DE UN DIA ALEGRE Y DIVERTIDO, OLVIDANDOSE POR UN DIA, DE LAS TENSIONES Y DE LOS MUCHOS KILOMETROS HECHOS DURANTE EL AÑO, LA BOLERA DEL CARMEN, FUE DE NUEVO ESCENARIO DE ESTA DESPEDIDA. 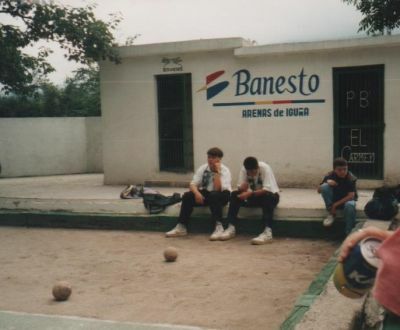 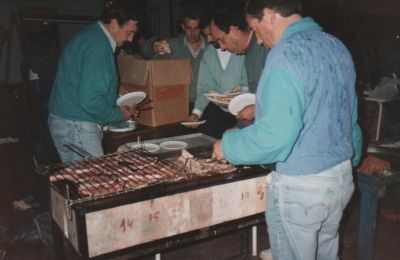 EL FUTBITO, ( CUANDO EL AGUA PARABA) Y EL FUTBOLIN, FUERON EL ENTRETENIMIENTO DE LOS JOVENES, MIENTRAS TANTO, LOS MAYORES, SE DEDICARON A COMER. 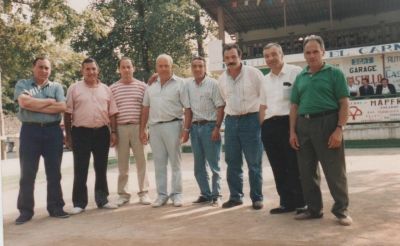 Y A HABLAR DE LAS ANECDOTAS OCURRIDAS DURANTE EL AÑO. 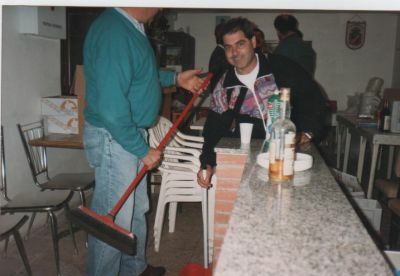 DURANTE EL DIA, LLEGO A LA FIESTA - JOSE GONZALEZ - AUSENTE DURANTE TODO EL AÑO, DEBIDO A UNA DELICADA OPERACION A LA QUE FUE SOMETIDO, Y DE LA CUAL SALIO MUY BIEN. 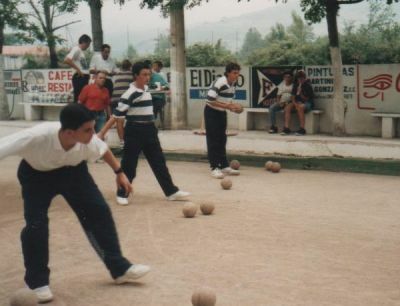 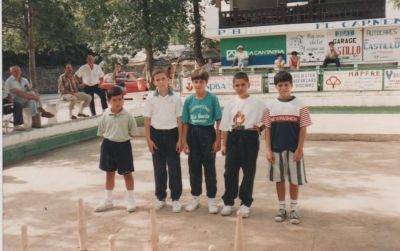 EL MARTES, 15 DE FEBRERO, SE EMPIEZA LA CONSTRUCCION DE UNA NUEVA BOLERA EN LAS FRAGUAS, PARA LOS - PEQUES - LA CUAL VIENE MUY BIEN, PUES YA HAY NUMEROSOS JOVENES QUE QUIEREN EMPEZAR A JUGAR A LOS BOLOS. 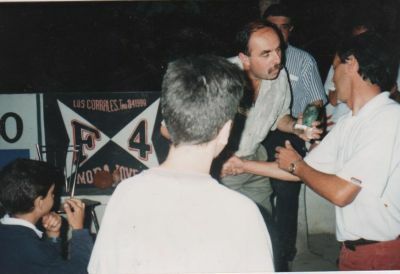 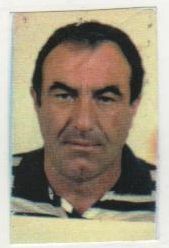 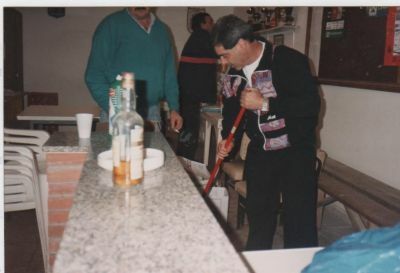 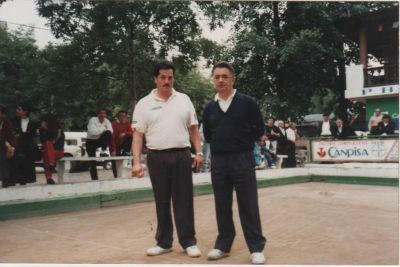 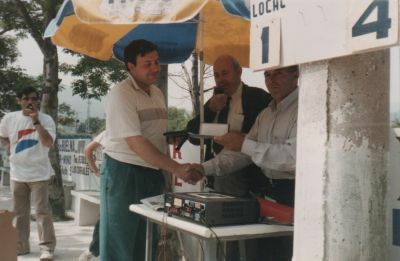 AL ACTO DE INAUGURACION, ASISTIERON AUTORIDADES DEL AYUNTAMIENTO, ADEMAS DE FERNANDO DE LA TORRE, DIRECTOR DE PROMOCION DE LA FEDERACION CANTABRA DE BOLOS. 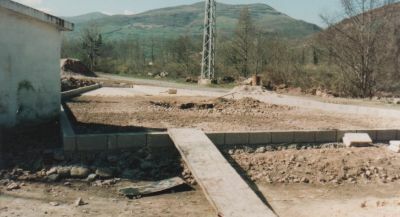 LA PEÑA EL CARMEN, JUNTO CON LA BOLERADE HELGUERA DE MOLLEDO ( LA TABERNA DE MIGUEL ). 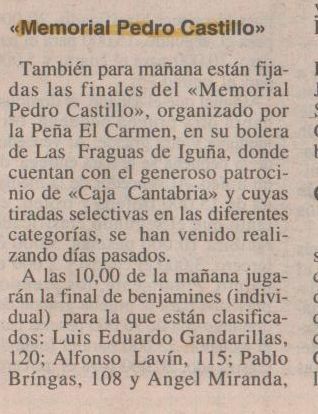 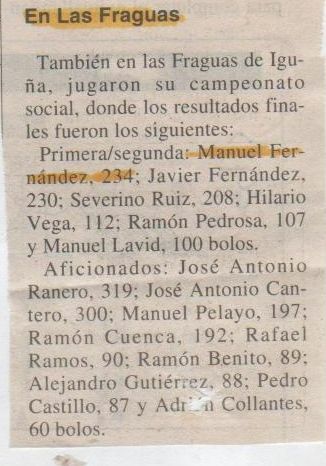 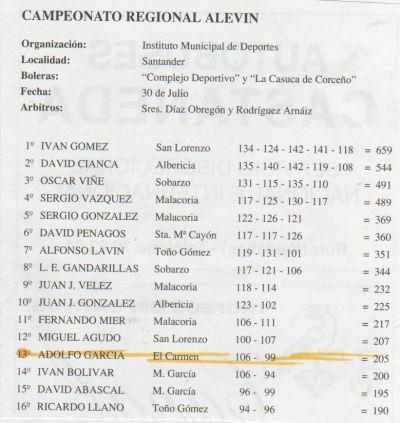 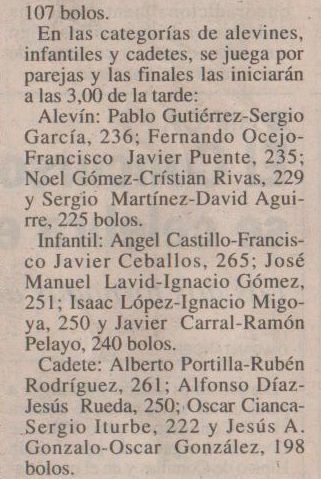 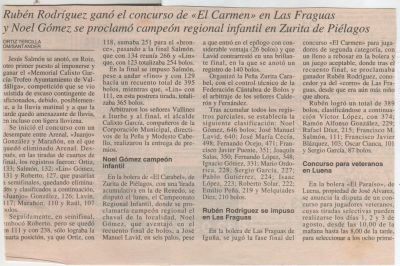 FUERON ESCENARIO DE LAS TIRADAS DE CLASIFICACION DEL CAMPEONATO REGIONAL DE 3ª CATEGORIA - LOS DIAS 28 Y 29 DE MAYO.